Happy Sunday Friends! I hope you have had an enjoyable weekend. It is finally raining in California, but I am not quite sure I like it. The good news about the rain is that it gave me a chance to have some fun quality indoor time with my little man this weekend. My husband was gone all day Saturday, so we started our day going out to breakfast, made some Valentine treats, went to the see The Lego Movie, and then we had to come home and build some cool lego creations. This week at school, we will finish up penguin projects, make some fun Valentine crafts and talk about Abraham Lincoln. I thought I would share some of my favorite Abraham Lincoln and George Washington books I like to read to the class. 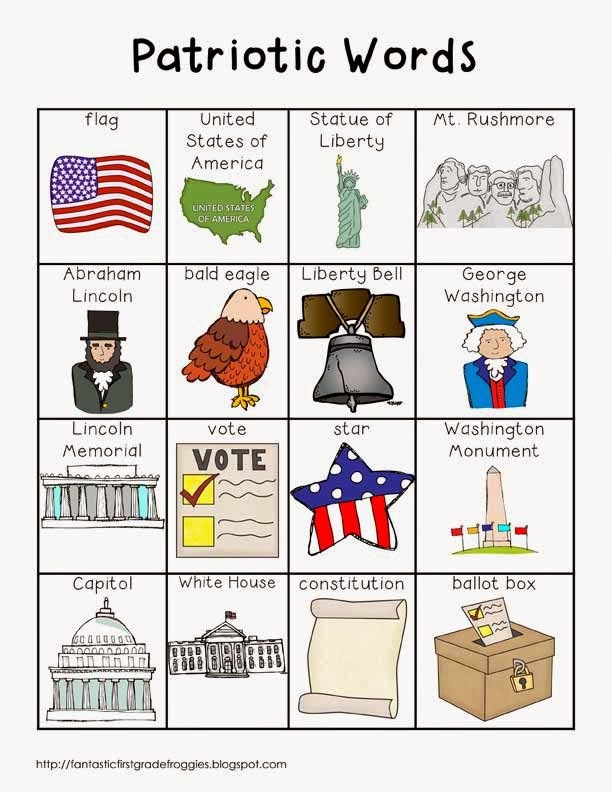 We usually do our American Symbols unit this time of year, but with our upcoming classroom move and school demo, we changed our year around and we are now doing our American Symbols unit at the end of the year. Here are links to the Abraham Lincoln books. The first one is out of print, but so fun for the kids. If you can get your hands on it, it is worth it! Here are links to the George Washington books. Here are some other resources for President’s Day you may be interested in. Click each one to learn more. These two activities below are included in the math center fun pack, but are also sold separately as well. I hope you are having a great weekend. My son is waking up, so I’m off to spend another quality day with the family. Enjoy your day!